Since 2009, the Singapore government has cut down the number of approved Singapore PR applications by 50%. In 2012, the Immigration Act was amended to penalise marriages of convenience or sham marriages for the purpose of gaining an immigration advantage, like permanent residence (PR). As a result, it may be more difficult to get approval when they apply Singapore PR for spouse. It is a common misconception that by virtue of marriage to a Singapore citizen or Permanent Resident (PR), approval is automatically granted when you apply Singapore PR for spouse. However, you should note that the Immigration & Checkpoints Authority (ICA) assesses each application holistically based on a range of criteria, including your financial ability to support your family, as the sponsor. In addition, the evaluation of your PR application for your spouse depends on many other factors, like your spouse’s age, salary, length of stay and number of taxes paid in Singapore, how long you have been married, if you have children, to name a few, some of which are beyond your control. When you apply for Singapore PR for your spouse, the process in and of itself is complex, requiring a lot of your time and effort to ensure all the forms are filled out correctly and documents compiled properly. The amount of paperwork can be very overwhelming and daunting. One small mistake in your documentation may get your entire application rejected. Don’t get rejected because of your lack of knowledge. You may be wondering how to apply for PR for your spouse in Singapore. The truth is, many applicants fail because they have no idea how the ICA screens a Singapore PR application. At Immigration Solutions, you and your spouse will learn about the PR screening process and how you can improve the chances of getting the PR application for your spouse approved. 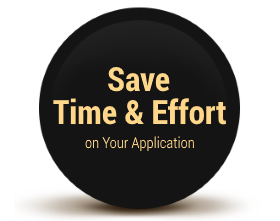 We handle the entire application for you and your spouse, so you save time and effort. From 18 December 2017 onwards, all permanent resident applications have to be submitted through the e-PR online system and this whole process becomes very complicated. If you do not know how to answer any of the questions when you apply for PR for your wife, for example, you cannot proceed with the application and your entire application cannot be submitted. Moreover, there is a limited time frame given to complete the Singapore PR application for your spouse. If you cannot complete the application within the given time frame, your whole application will be voided. At Immigration Solutions, we will complete all these questions and handle the entire application for you and your spouse. 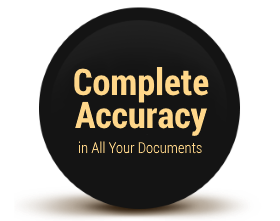 We ensure your spouse’s documents comply with ICA’s accepted standards. A lot of people make mistakes in the compilation of documents during their Singapore PR application. For instance, most applicants forget to translate their non-English documents into English, causing their permanent resident application to be rejected. At Immigration Solutions, we ensure your spouse’s chances of success by preparing and auditing all of the forms and documents, such that they comply with the ICA’s accepted standards. It is not just about how your spouse blends in, but also how they stand out. There are plenty of applicants with better qualifications and higher salary or who are even younger than your spouse. If you were to submit the Singapore PR application for your spouse similarly like the rest, how are you going to convince the officials to approve yours? 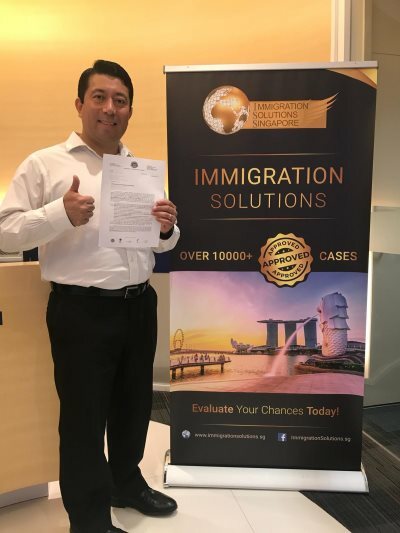 At Immigration Solutions, we help you and your spouse prepare a list of essential additional documents to increase your chances of approval when you apply Singapore PR for spouse. We do not just handle the processing; We improve your spouse’s approval chances. 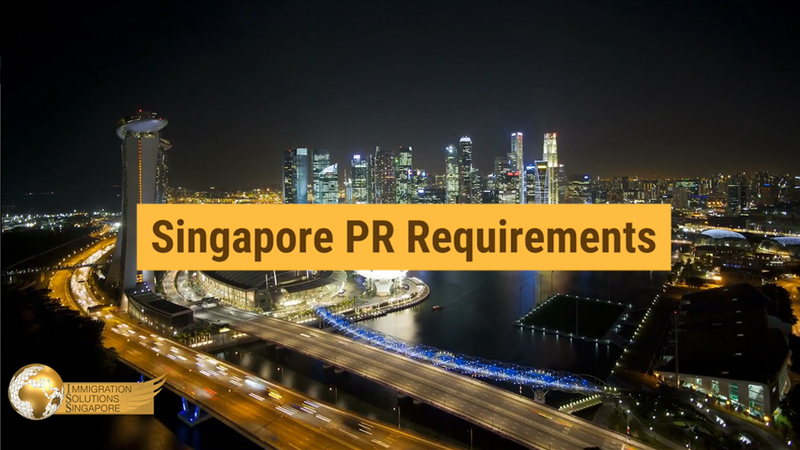 There is no mandatory face-to-face interview included during a Singapore PR application. The ICA officers will base your spouse’s approval or rejection primarily on the documents that you and your spouse submit. 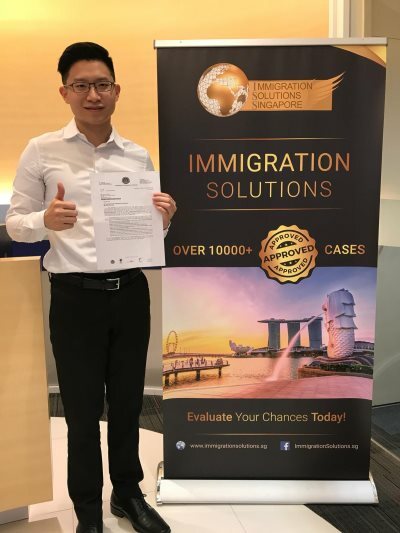 At Immigration Solutions, we help you and your spouse stand out from thousands of other applicants with a personalised immigration cover letter. This letter is not the same as the cover letter you write for your job applications. For example, instead of saying what you and your spouse hope to get from Singapore — like a scholarship, job or property — you and your spouse need to focus on what you can contribute to the country. What is the eligibility to apply Singapore PR for spouse? S Pass, Employment Pass, Personalised Employment Pass and EntrePass holders. You don’t know my spouse. How can you write the cover letter for his/her Singapore PR application? For the cover letter for your spouse, our professional writer will call your spouse to conduct a casual interview. We will need to understand your spouse’s background better before writing it. Once the first draft is completed, we will send your spouse a copy for vetting and amend it accordingly. What are the benefits when I apply Singapore PR for spouse? There are many benefits of Singapore PR, one of which is that if both you and your spouse are PRs and either one of you has been a PR for at least three years, you would be able to buy a resale HDB flat, supposing the income does not exceed a certain amount. As a Singapore PR, you also pay less Additional Buyer’s Stamp Duty (ABSD) than a foreigner on the first and second property purchases. Another great perk is job stability. Employers generally prefer hiring a local (Singapore PR or Singapore citizen) as it saves them the trouble of getting work passes. 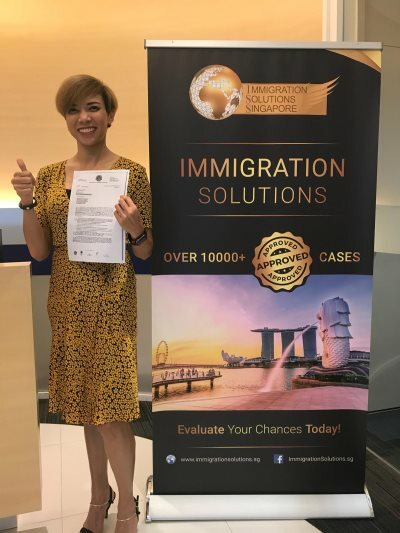 Once you apply Singapore PR for spouse and get approval, you no longer need to waste time to renew the Long-Term Visit Pass (LTVP) for your spouse at the ICA every year, just for them to stay in Singapore. Lastly, there is the Central Provident Fund (CPF) scheme. Your spouse can receive up to 17% additional wages, as part of their employer’s mandatory CPF contribution. For example, if your spouse’s monthly gross salary is $4,000, from the third year of obtaining their Singapore PR status, their employer has to contribute an additional $680 to your spouse’s CPF account, on top of their gross salary. Your spouse can use the CPF to pay for medical expenses, housing and even investments. If you are applying for PR for yourself, you can also apply for Singapore PR for your spouse and any unmarried children aged below 21, born within the context of a legal marriage or legally adopted by you.